competing for over $15,000 in prize money. 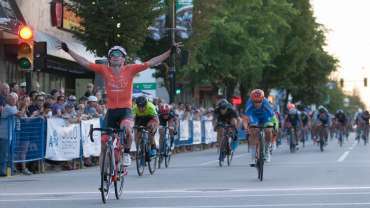 Giro di Burnaby 2019 is hitting the Burnaby Heights on July 11th, 2019! Stay tuned for details about this year's event coming soon! See you in July! 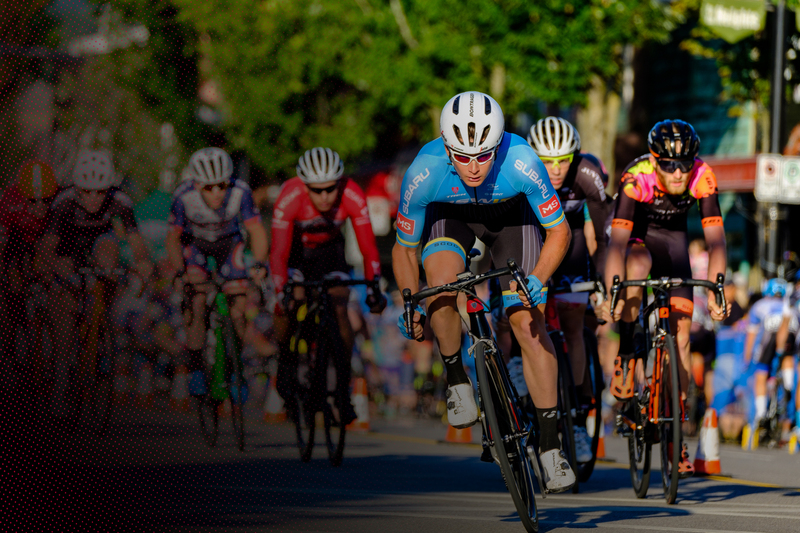 The largest professional cycling series in North America returns to the streets of Burnaby! You can say that one of the most valuable lessons that my father (well-known developer Nat Bosa) taught me was that development isn’t about buildings; it’s about community. My family has always had a love of cycling and being part of the Giro gives me an opportunity to give back to the city where I grew up and continue to do business. 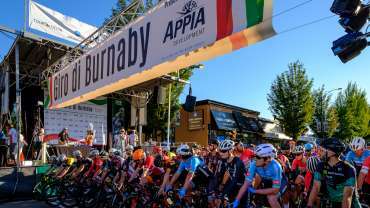 Looking to partner with one of the biggest events in Burnaby? 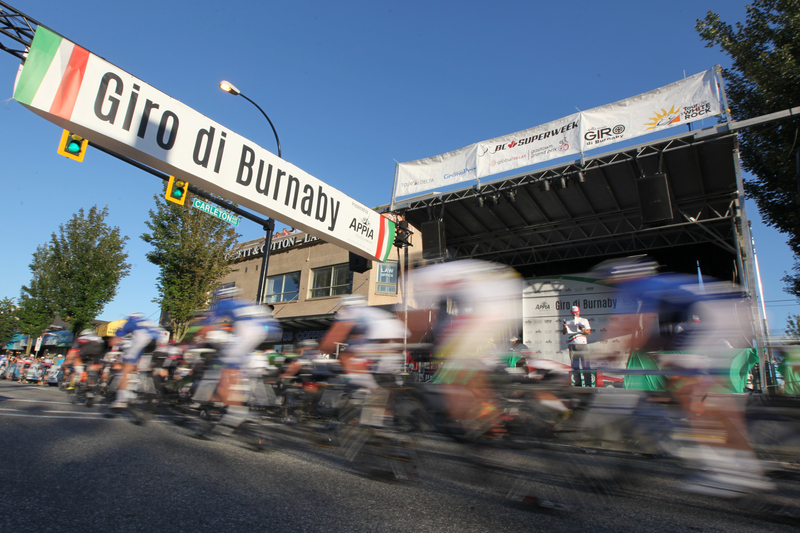 The Giro di Burnaby takes place on The Burnaby Heights. Race course along Hastings Street – between Macdonald & Madison. Start/Finish • Corner of Hastings St. & Carleton Ave.